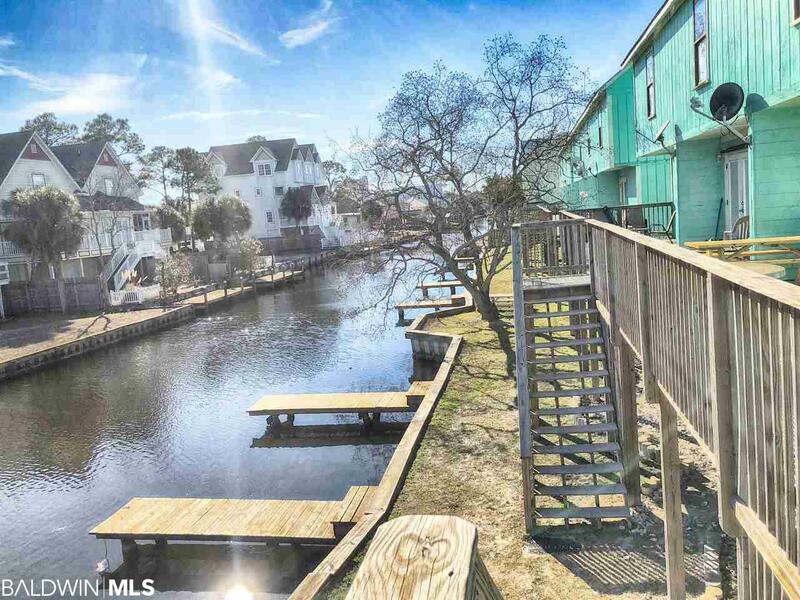 A wonderful waterfront unit in the heart of Gulf Shores! Park you boat right just steps away from you door! Access to the lagoon and the gulf! Great views, walking distance to restaurants, shoppes, festivals and the Beach!! 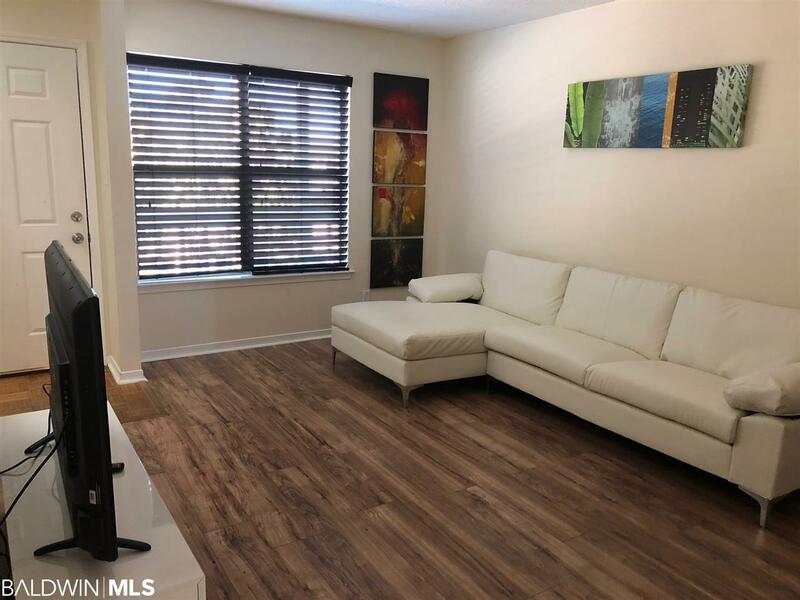 This unit is sold furnished, including washer and dryer. 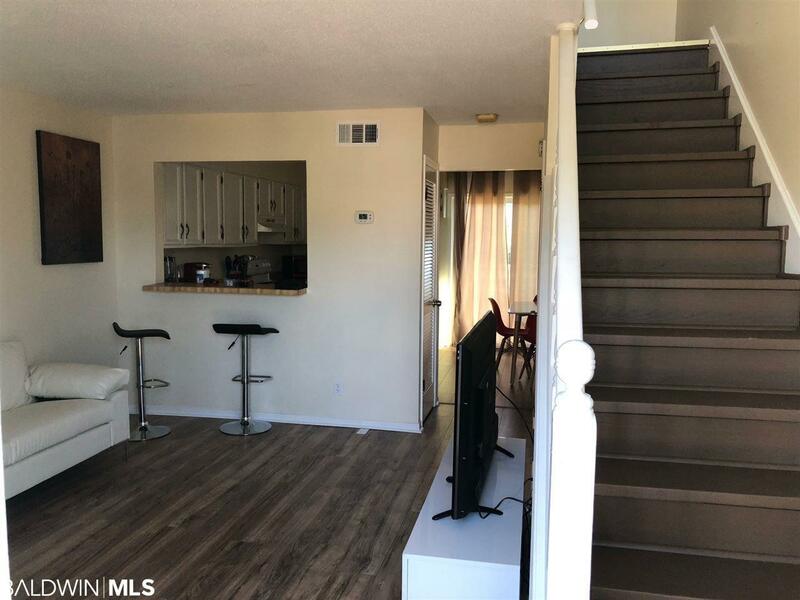 Don't miss this spacious 2 B/1.5 B -Seller is offering owners financing.